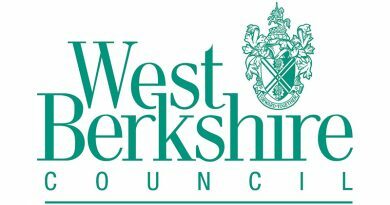 A West Berkshire charity receives generous donation from local school but they need more leaders to allow them to continue their good work. 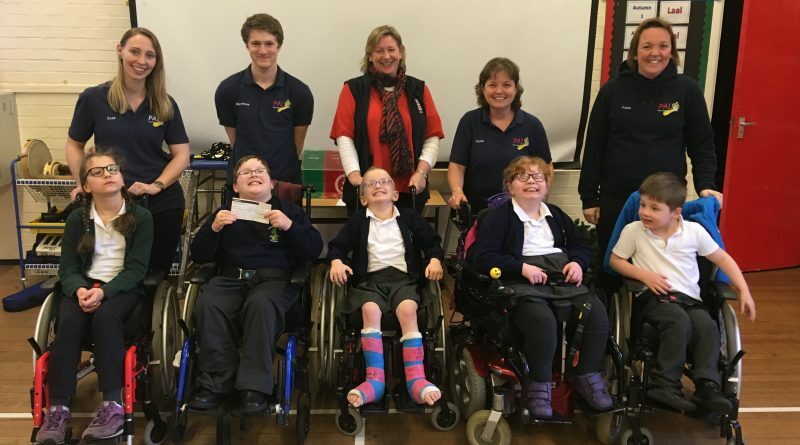 A local charity for young people with physical disabilities was given a surprise last week, when it was presented with a cheque for £3,000. 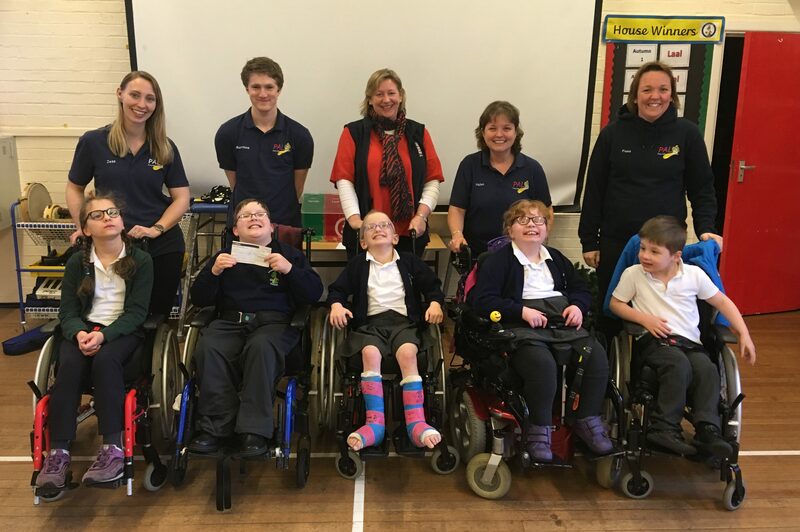 West Berkshire’s PALS (Partners for Active Leisure Scheme), which offers a wide variety of social and leisure activities for five-to-25-year-olds with physical disabilities, was given the donation from Cheam School in Headley which was raised through the school’s Christmas fair. 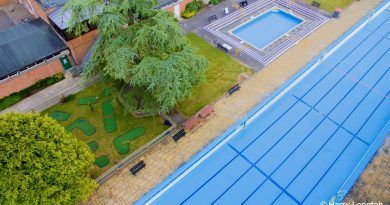 PALS and Cheam have worked in partnership for over 15 years, with the school organising regular activity sessions for PALS members. The activities are run with help from pupils at the school, who volunteer their time. To learn more about PALS and how you can help, visit www.palsweb.org.uk.